What is recognition memorials and honoraria? 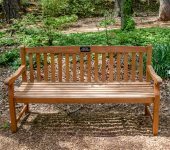 The Huntsville Botanical Garden has many living things, places and structural elements that may be named in honor or in memory of a loved one, organization, group or pet. 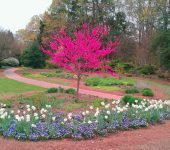 If a living memorial or honoraria is chosen, the Garden will contact you after purchase and guide you to available trees or shrubs that may be named. Butterflies are released in the Purdy Butterfly House from May-September each year. 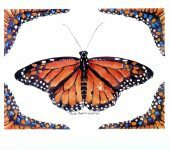 Last year approximately 9,000 butterflies were released at Huntsville Botanical Garden. 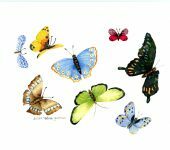 What is a Butterfly Tribute? The release itself is a symbolic gesture in which the donor may recognize the person or family of their choice. 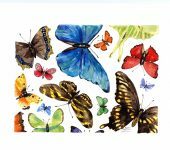 Donors select a butterfly watercolor print created just for the Huntsville Botanical Garden by local artist Susan Goodman. 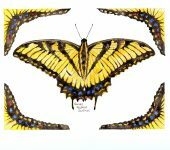 This donation helps to populate the John and Tine Purdy Butterfly House with native butterflies throughout the season. 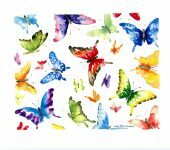 The cost of each Butterfly Tribute is $40. There are five beautiful prints in the series from which to choose. These are framed in our Shoppe at the Garden for you to view. Once submitted, we mail an 8.5 x 11″ print, suitable for framing, to the designee. Included is a custom card naming the person the gift is in memory or honor of and the name of the donor. 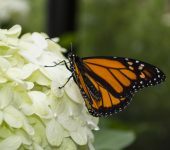 Butterflies are available for viewing at the Purdy Butterfly House May-September. 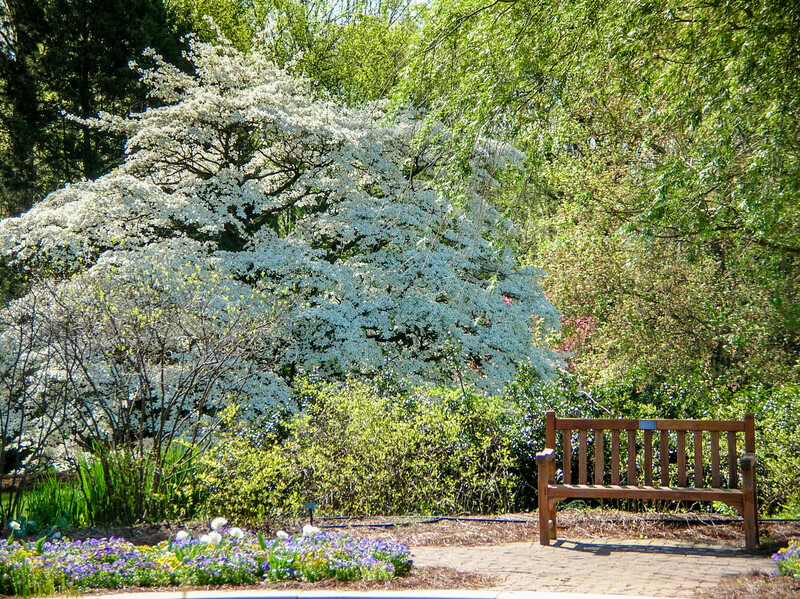 If a living memorial or honorarium is chosen, the Huntsville Botanical Garden will guide you through the process of choosing available trees and shrubs selected by our horticulture team.Trees and shrubs will have a small plaque stationed at the base of the plant. Benches will have a small plaque attached to the top of the seat back. 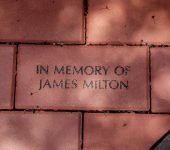 Bricks and pavers will be engraved. Please note that all memorials or honoraria are not in perpetuity. 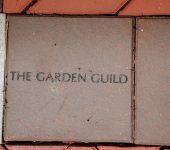 In the case of a memorial or honorarium that no longer exists, your information will be moved to a special place within the garden.